When it comes to romance, TripAdvisor® knows the perfect match is Bucuti & Tara Beach Resort. The world’s largest travel site just announced the winners of the 2019 Travelers’ Choice Awards. Bucuti & Tara Beach Resort is named among the Top 10 Hotels for Romance in the World – the only Caribbean property to make the World list. Additionally, for the fourth year in a row, Bucuti & Tara is also named the No. 1 Hotel for Romance in the Caribbean. Completing these honors, Bucuti & Tara is also No. 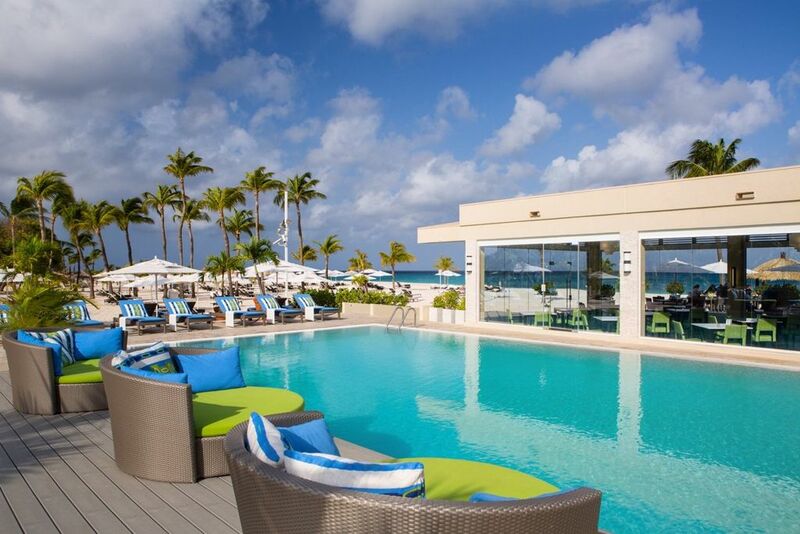 1 in the Top 25 Hotels in the Caribbean and its signature hospitality is No. 1 for the Top 25 Hotels for Service in the Caribbean. The Eagle Beach resort provides the perfect setting for couples from around the world. Romance concierges help couples curate their idea of a perfect vacation. 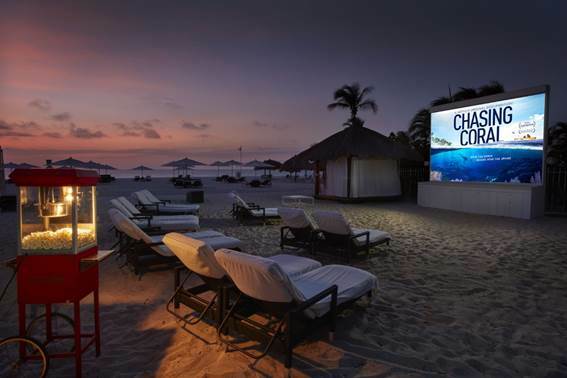 From special island outings and private beachfront dining to custom wellness itineraries and adventurous experiences. 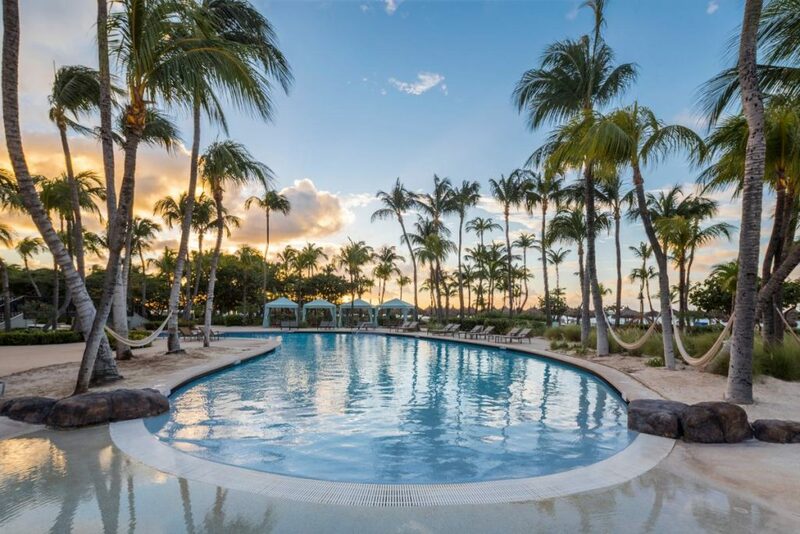 The adults-only resort is a peaceful haven of laidback luxury that has carefully resulted from years of listening to what resort guests are truly seeking at their favorite vacation resort. Keeping the romance fresh includes Bucuti’s commitment to constant self-improvement. This past year the resort became the Caribbean’s first certified carbon neutral resort providing guests with a guilt free vacation that’s as healthy for them as it is for the planet. 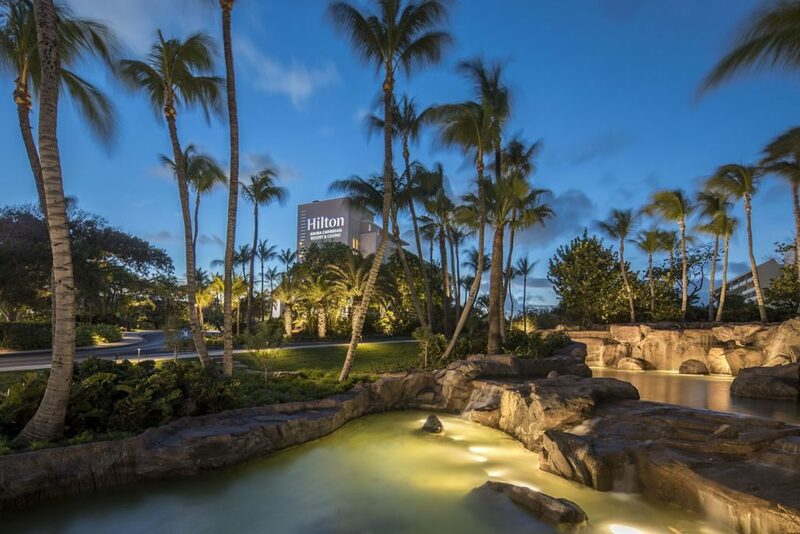 Additionally, the resort completed its latest reinvestment initiative resulting in a sleek new arrival experience. With a sophisticated new entrance complete with a Champagne service bar and concierge lobby, guests are immediately greeted by their private concierge and checked-in while being whisked directly to their room so vacation can begin without waiting at a front desk.